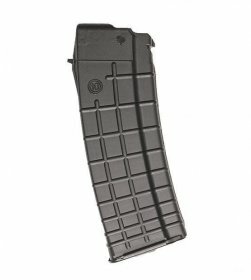 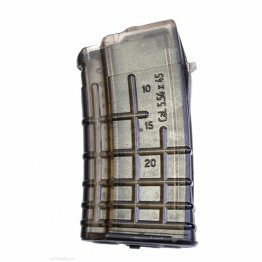 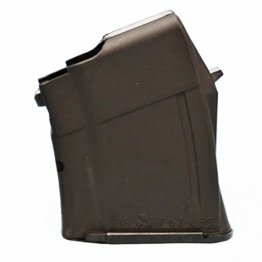 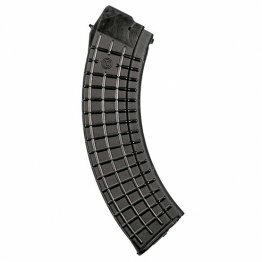 The Best 7.62x39mm 5.45x39.5mm and 5.56x45mm (.223) caliber magazines out in the market! 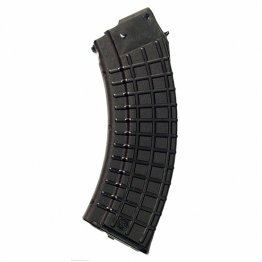 Made by Arsenal, the popular Circle 10 Mil. 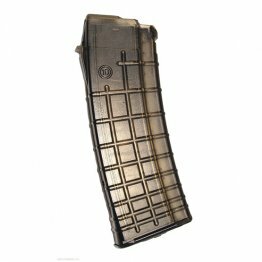 Spec magazines.